The cleanliness and safety of your business are essential to your reputation and your ability to attract new clients. 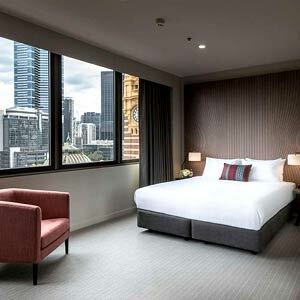 JKAH has been building its presence Nationally with customers as part of Jani-King, making us one of the largest hospitality cleaning companies in Australia. 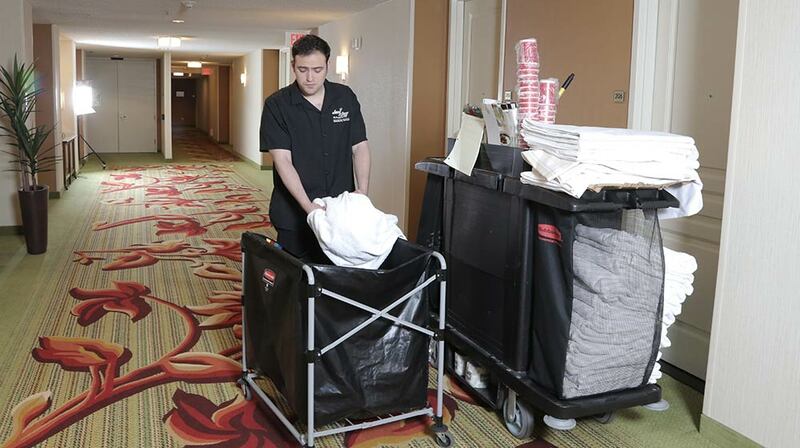 We proudly deliver superior cleaning services, yet we maintain our commitment to top quality at every job. The JKAH name has become synonymous with reliability, customer satisfaction, and success revolutionising the Hospitality cleaning industry. Jani-King, is JKAH’s parent company humble beginnings in 1968 as a small company that, through hard work and commitment to quality, has grown into the successful company it is today. JKAH is a hospitality cleaning and services company that provides professional, complete, and affordable services throughout Australia. We can take care of all your hospitality and guest services, needs and more, giving you the peace of mind that you deserve and the confidence of knowing that your property and guests are in good hands. JKAH is part of a multinational company with a small-business feel. 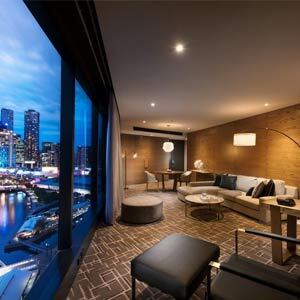 We offer our hospitality cleaning services to Hotels, Motels, Resorts, Apartment Buildings and Airbnb businesses throughout Australasia. We have built our business on the values of reliability and integrity as well as custom cleaning solutions for a variety of companies of all sizes. We take pride in our dedication to treating our clients as the important individuals they are. We strike a perfect balance between professionalism, quality, and service with a personal touch. We focus on building lasting relationships with our clients, providing them with unparalleled service and helping them achieve their goals. Our extensive commercial cleaning experience has led us to creating effective systems for a wide range of clients within the hospitality, hotel and motel, resort, boutique, office, AirBnB sectors. We focus on creating lasting relationships with our clients, and we understand the importance of our role in your customers’ experience and the overall success of your business. We take our responsibilities seriously, and it shows in our work. With environmentally-friendly products, custom services, and the ability to provide add-on services such as waste management and grounds maintenance with just one point of contact, we’re more than just a commercial cleaning company. 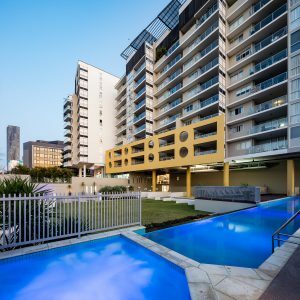 If you are responsible for running a boutique hotel or motel, you are aware of the importance of keeping your property sparkling clean…. Contact us today for a consultation, and we'll assess your facility and create a bespoke cleaning process that perfectly suits your needs.